HealthEdge acquired ITRAC in August 2018. Based in Eugene, Oregon, ITRAC provides technology-enabled practice optimization solutions to dental practices across the United States, helping practitioners increase productivity, improve profitability, and drive revenue growth. ITRAC was founded in 1995 by Tyson Steele and his wife, Gjusta Steele, as the nation’s first full-service boutique marketing and advisory firm focused exclusively on the dental industry. The Company offers a comprehensive suite of services including website design and hosting, direct mail campaigns, pay-per-click advertising, reputation management, call tracking and analytics, and continuing education. 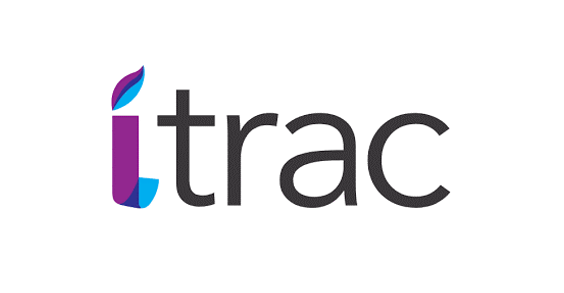 ITRAC also developed and launched illumitrac, a cloud-based software platform used by practices to establish and manage patient membership clubs.